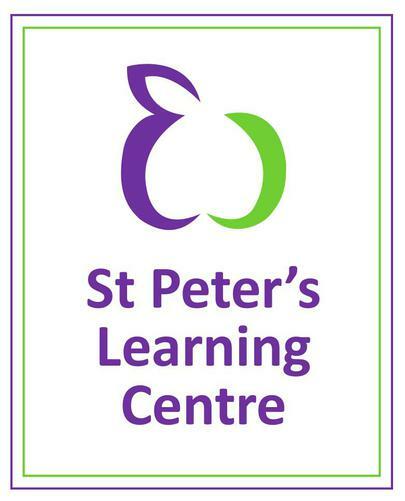 "Improving Outcomes for All Children"
We are very proud of our Learning Centre which has been developed to provide a high quality adult learning venue for schools within the North Shropshire Learning Partnership (SDG10) and other North Shropshire schools. 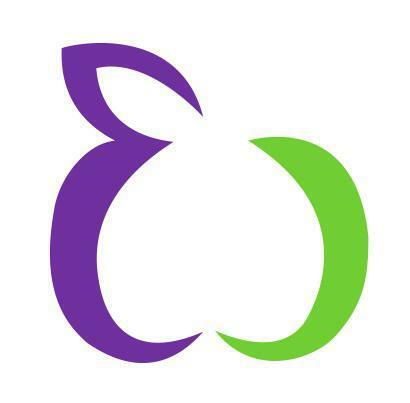 Our aim is to provide high quality local training for a wide range of staff from secondary, primary, special schools and colleges, facilitated by a number of providers, including Shropshire Local Authority, University of Cumbria and staff from local schools. In addition to hosting generic training events, we can develop bespoke training opportunities to meet the needs and priorities of local schools. The advantages to local schools are significant and include enhanced staff personal and professional development leading to a better trained more effective workforce. This gives the ability to further enhance the range and quality of effective learning for children across the local area. It is important to us that this new facility should be available for the local community and we welcome bookings from local community groups and businesses for professional meetings, courses and events.